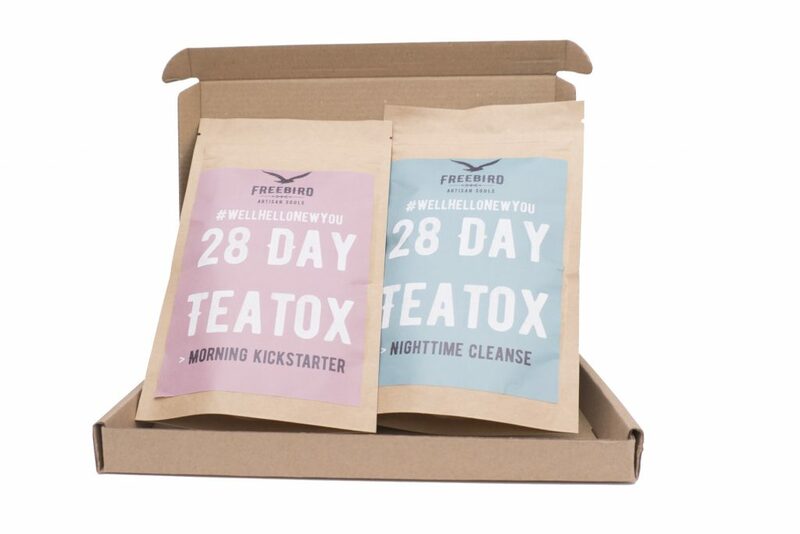 Our 2 step tea detox is packed full of natural ingredients known to cleanse your system, increase energy, reduce bloating. Hand Blended with 100% natural antioxidant ingredients. 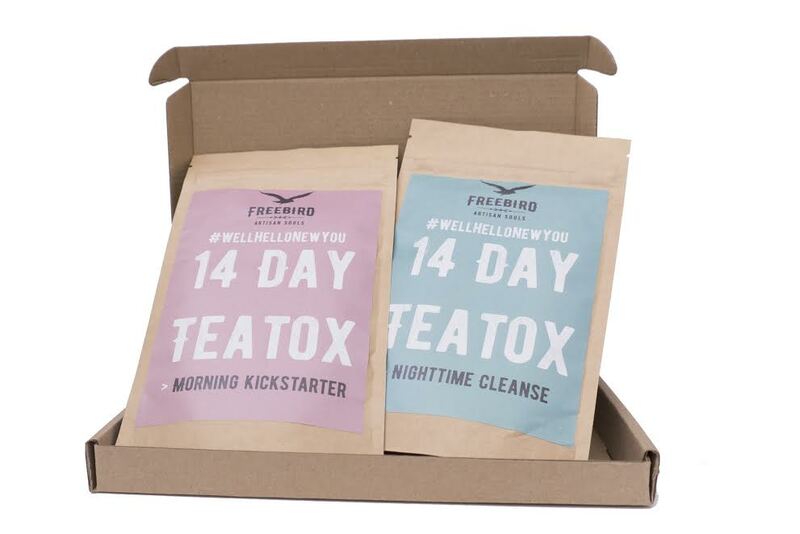 Just one cup of Morning Kickstarter and Nighttime Cleanse every day. Enjoy FREE worldwide shipping direct to your door. 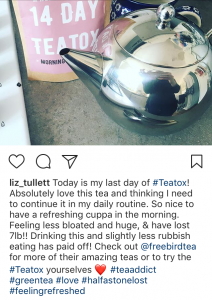 Insta Love for Freebird Teatox!!!! Perfect end to every evening.